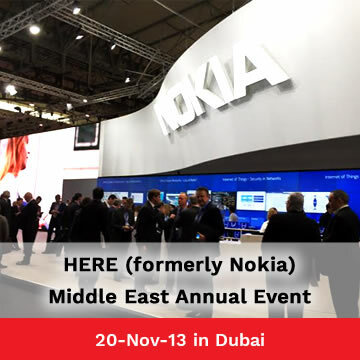 Trinetra Wireless, an industry leading GPS Vehicle Tracking & Fleet Management Solutions provider is delighted to receive the invitation to exhibit at HERE (formerly Nokia) Middle East Annual Event scheduled on 20-Nov-13 in Dubai. We are happy to disclose that we are invited back for the second consecutive year and this is mainly due to level of commitment we show in serving our clients. 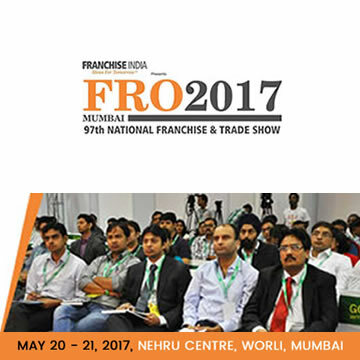 This one-day event is especially aimed to address the topics of particular relevance to Location based services. This annual conference is a must attend event in the world of navigation and location. 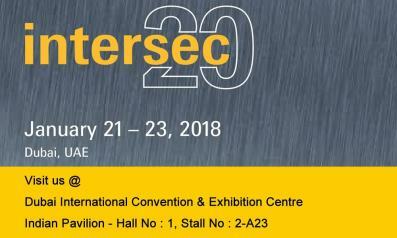 Further this platform is great avenue for key industry players in location based industries to showcase their product to UAE/GCC audience and interact about all of it’s features, discuss on ideas to improve the bottom line of the business easily & effortlessly. 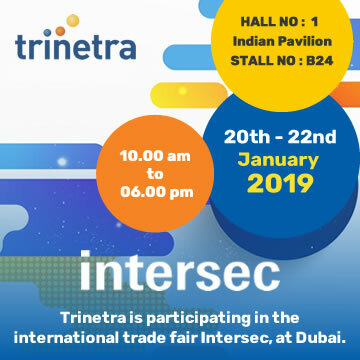 Trinetra is planning to exhibit in this show and provide visitors with an overview of the product and successful stories on the industry based solution offerings. 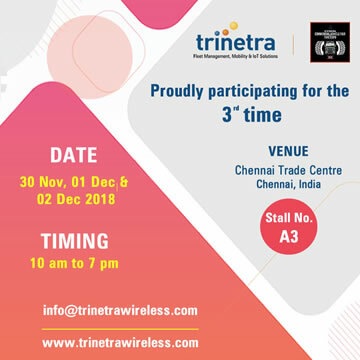 We at Trinetra strongly believe that by being part of this Annual event we will gain technological insights that drive innovation. Our main focus is to facilitate clients make the best use of GPS Vehicle Tracking & Fleet Management solutions to overcome current industry challenges and discover future opportunities. We are all set to make further inroads into the Middle East market and help clients run the business in a more efficient, more profitable and cost-effective manner. 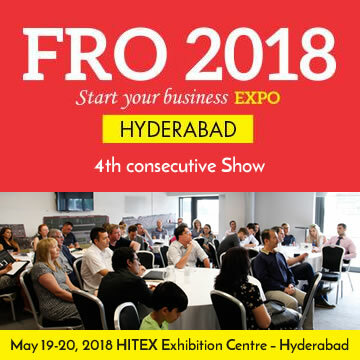 We welcome you to the event & see our innovative fleet management solutions for diversified industry verticals on display at the event and get an idea on how implementation of our product to your fleet will solve the pertinent issues you face & the numerous ways it enhance your business.